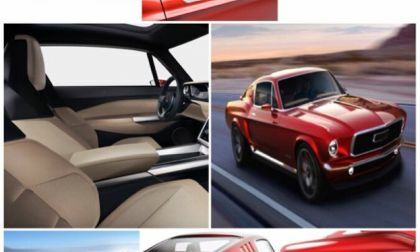 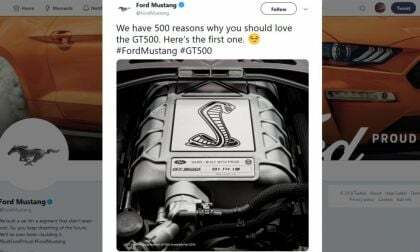 The Ford Mustang introduced the world to the pony car back in April 1964 and since then, it has grown to become the longest-running car in the American auto industry along with routinely being the bestselling sporty car in the USA. 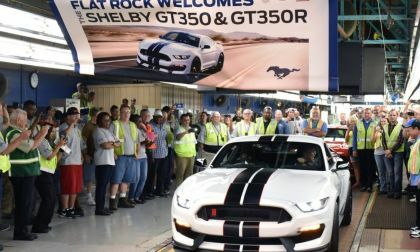 Ford will invest $850 million and add a second shift to build the next generation Mustang and future electric vehicles. 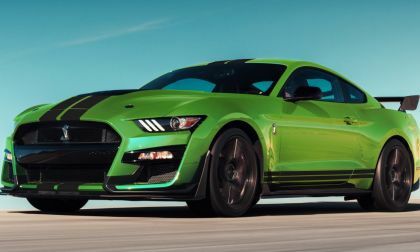 Grabber Lime effectively replaces Need for Green in the Ford Mustang lineup for 2020 and this new green will be available across the entire model range – from the base EcoBoost to the Shelby GT500. 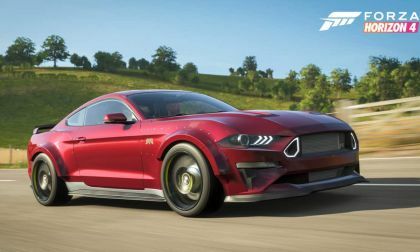 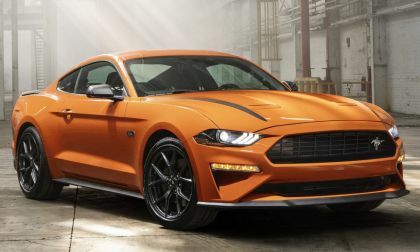 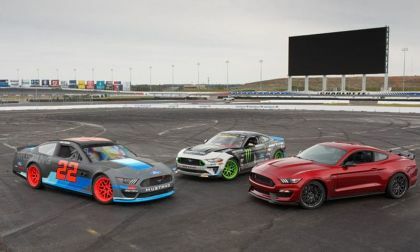 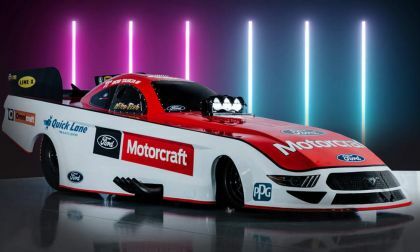 Ford’s most powerful Mustang will fall short of the Camaro ZL1 and Challenger Hellcat in terms of top speed. 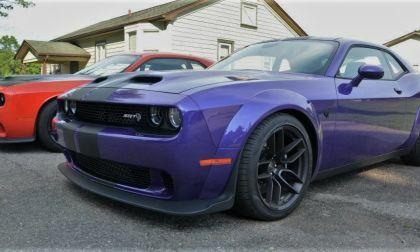 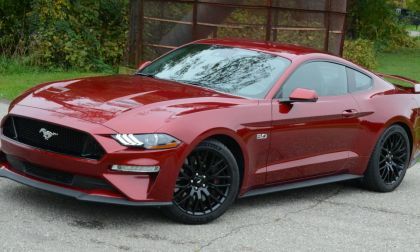 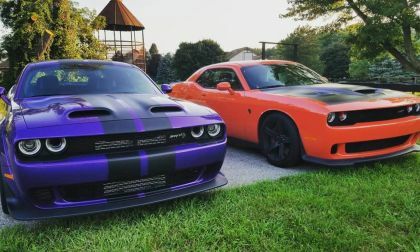 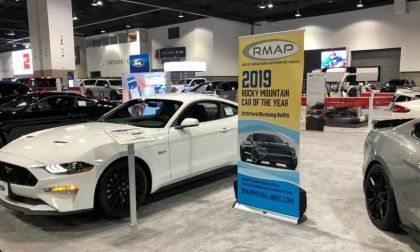 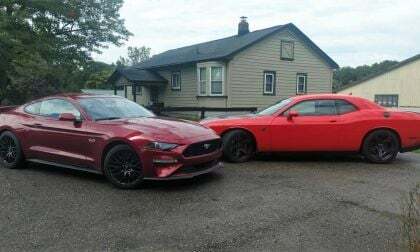 I recently spent a week driving a 2018 Ford Mustang GT fastback with the optional Performance Pack 1 and I thoroughly enjoyed my time in the track-focused pony car, but rather than just another review talking about the features of America’s bestselling sporty car, I will talk about the key aspects from the perspective of someone who daily drives a Dodge Challenger SRT Hellcat. 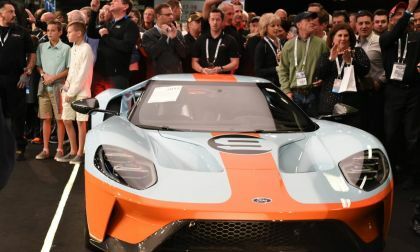 In all, Ford donated $3.6 million to charity after selling two vehicles at the Barrett-Jackson Auction in Scottsdale, Arizona. 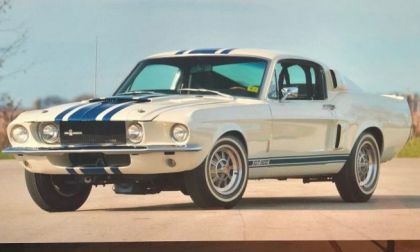 A rare piece of automotive history will go up for auction, in Kissimmee, Florida. 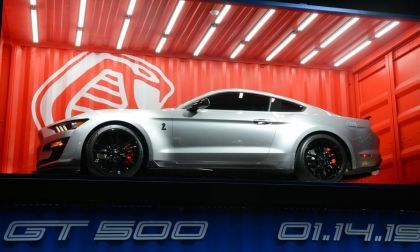 This first of its kind Ford Mustang Shelby GT500 Super Snake is expected to sell for over one million dollars. 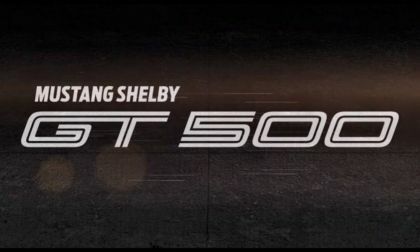 The very first 2020 Ford Mustang Shelby GT500 will be up going up for auction. 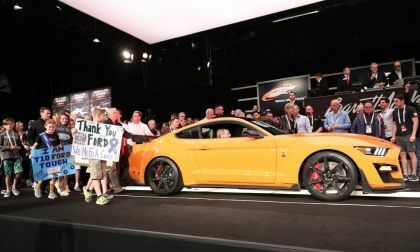 The highly anticipated 700+ horsepower vehicle may be one of the most fun charitable contributions ever! 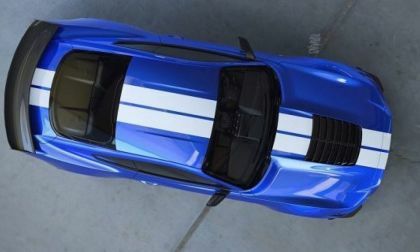 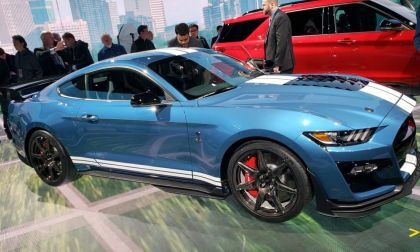 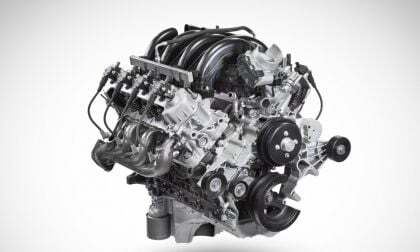 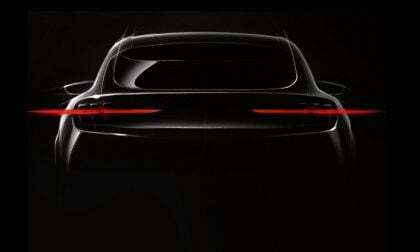 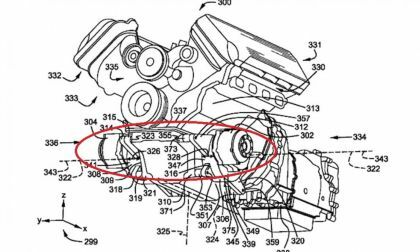 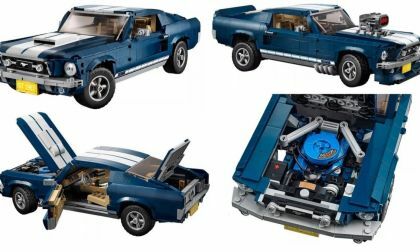 When the 2020 Ford Mustang Shelby GT500 debuts next month at the 2019 Detroit Auto Show, it will be sporting a high performance braking system that will be the first Motor Company product to utilize 3D printed components – although we don’t know which pieces of the super-Stang’s stoppers will be constructed with the high tech process. 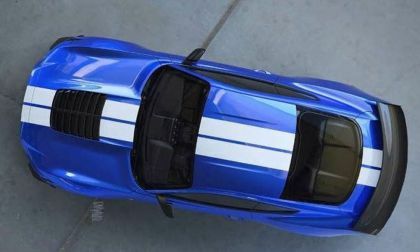 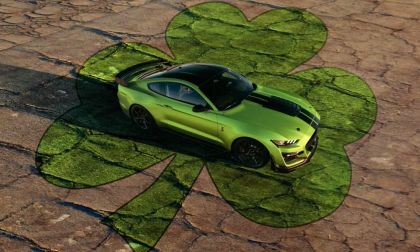 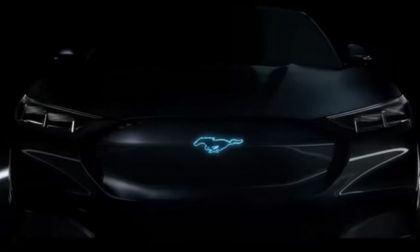 After all sorts of speculation and rumors, Ford Motor Company has made it official that the 2020 Shelby GT500 Mustang will make its grand debut at the 2019 North American International Auto Show in Detroit on January 14th – ending the long wait for the big-power pony car.